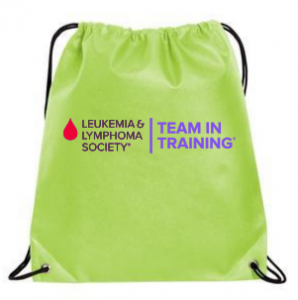 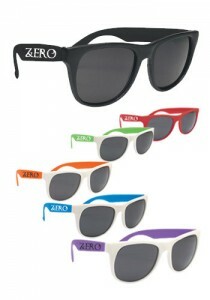 Custom imprinted promotional items can help your business or organization stand out. 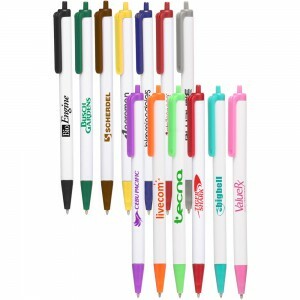 Your logo, contact info, or message can be placed on Pens, Tools, Phone accessories, Toys, note pads, key rings, and just about anything else you can imagine. 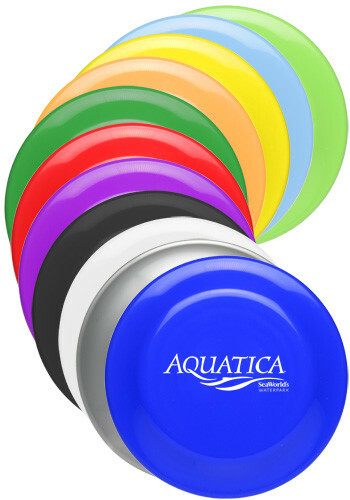 We can help stock your Bar or Restaurant with custom printed Coasters, Napkins, Cups, Glasses, and whatever else you can think of.